As the summer is waning, so is the box office. I must say, however, that I’m not sure it ever really peaked this year. Last summer I saw every movie showing in the tri-state area. I mean, I saw Men in Black 3 in theaters, on purpose. This year I have been much more selective and while I’ve been busy with life, I think it’s largely due to the lack of interesting options at the theater. That being said, the One Direction concert movie is coming out this weekend, so I might be judging this season pre-maturely. 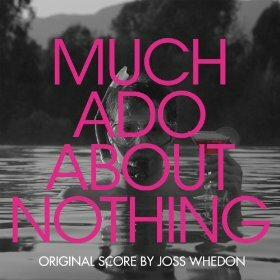 Much Ado About Nothing– This was my artsy pick of the summer. Seeing a Shakespeare adaptation in black and white just makes you feel high brow. I thought it was definitely good, but I’m going to level with you: the language takes me a little extra effort to understand. I have never read this play (but don’t worry I’ve read Hamlet at least five times for school), so I’m not quite sure if some of he more random and unresolved areas of the story were due to editing or Billy S. All in all it was obviously a good story, but I almost wish it was in color because the clothes and the scenery were so interesting, I want to know what colors they were. The Heat– This is a funny movie. At first I was worried that all of the best jokes would be the ones that were in the commercials, but basically everything that Mellissa McCarthy says is funny. Sandra Bullock was not my favorite (her playing a cop just makes me think it’s Miss Congeniality 3), but Melissa and the rest of the cast were funny enough so I didn’t care too much about her. There are a lot of fun and random cameos that make the whole movie pretty good. Girl Most Likely– I thought this was kind of a dud. I did not have extremely high expectations, but it had some good people in it like Kristen Wigg and Darian Cross (from Glee), so I thought it might have potential. It was just kind of blah. The plot took a weird twist at the end and I felt like it started with one theme and ended with a different one. Kind of like a story that was written over a long period of time and no one did a final edit to see if the plot had any continuity. The To-Do List– I totally psyched myself up to see this because it had a couple people from one of my favorite TV show: Hart of Dixie, but it was not nearly as funny as I thought it would be. I can’t quite figure out if I’m just too old to enjoy raunchy teen movies, or if it really wasn’t very good. Oh well. 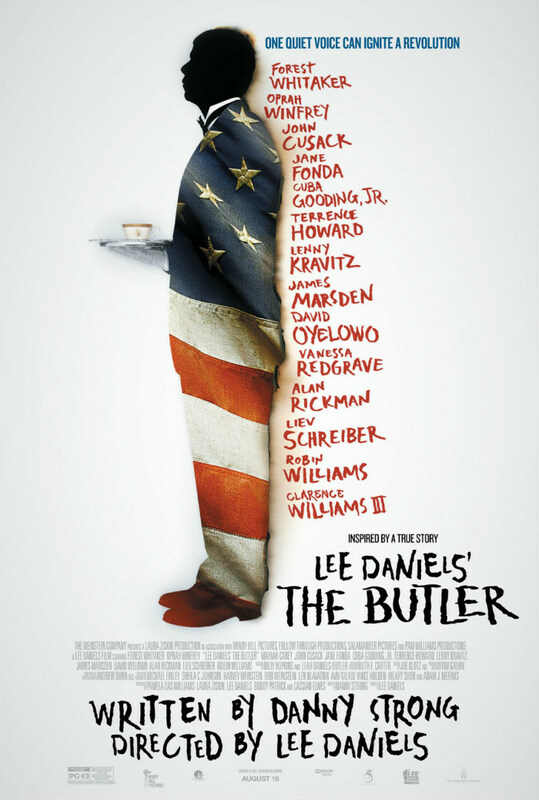 The Butler– This was a good one, probably the best one I saw this summer. Not only was it and interesting story based on a real person, but it was also done really well. I’m not going to lie, I pretty much cried during the entire film. The first scene was sad, and once I start it’s hard for me to stop. It combined two of my favorite American history topics: Presidents and the Civil Rights Movement. I loved recognizing a lot things that I studied in college, but also learning new details about the era. I thought the cast was great and it was kind of fun to see the parade of cameos in the form of American Presidents. Most of them were pretty good, except I always imagine LBJ as a tall and broad older man, and he was portrayed a little shorter and younger than the picture in my head. I guess you can’t win them all. The Internship– I think this was the surprise of the summer for me. I was not so excited about seeing it because I feel like I know what Owen Wilson and Vince Vaughn bring to the table, and there are times when it gets a little old. This one was actually much more fresh an funny than I expected. And even though my work places have been nothing like Google, I could definitely draw some parallel’s to my own experience at work. What movies did you like this summer? I haven’t seen any of these movies- I need to get on it!